America is confronted by a workforce gap between demand for and supply of workers with computing and technology skills. The U.S. Bureau of Labor Statistics has projected there will be 1.4 million computer science jobs by 2020, and only 400,000 computing graduates are projected to be available to fill them. 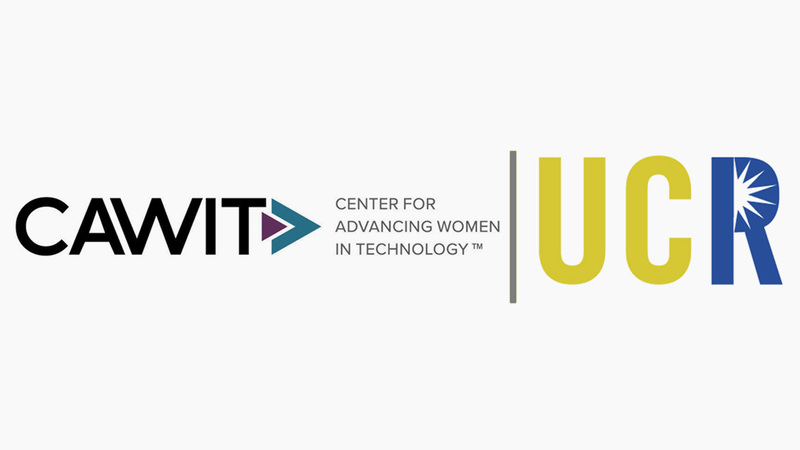 To better prepare the nation to meet this growing demand, UCR is now the beneficiary of a $400,000 gift from the Center for Advancing Women in Technology (CAWIT). The gift will support new data science degrees that are designed to increase the number of women and underrepresented group studying in high-tech fields. The program at UCR is one of many programs at several universities to benefit from funding provided by CAWIT.